We are very pleased to announce that Terry Ottinger, President of Geutebrück USA will be speaking at the World Mail & Express Americas Conference 2019 (WMX Americas). Terry Ottinger has been a leader in the security industry for over 30 years. He founded a nationwide integration business in 1985 that provides video-based technology solutions to businesses and industries, all across North America. 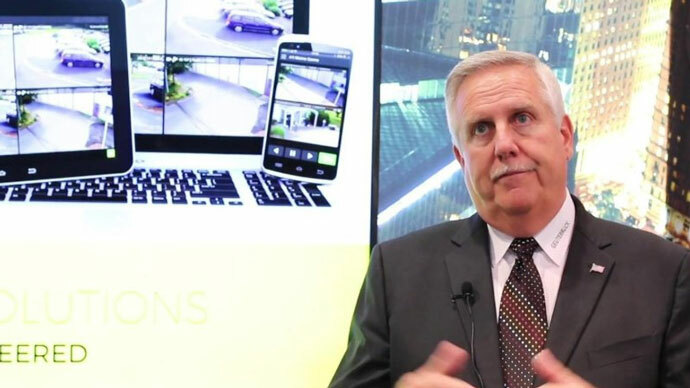 A recognized expert in physical security, Terry now acts as the President and CEO of Geutebrück USA serving numerous Express and Distribution customers across the country. His expertise in logistics, manufacturing, distribution and transportation includes improving efficiency, safety and security through AI, Video Intelligence and Process Optimization Technology that generates a measurable ROI. Terry lives in Tampa Florida with his wife and business partner, Ann.